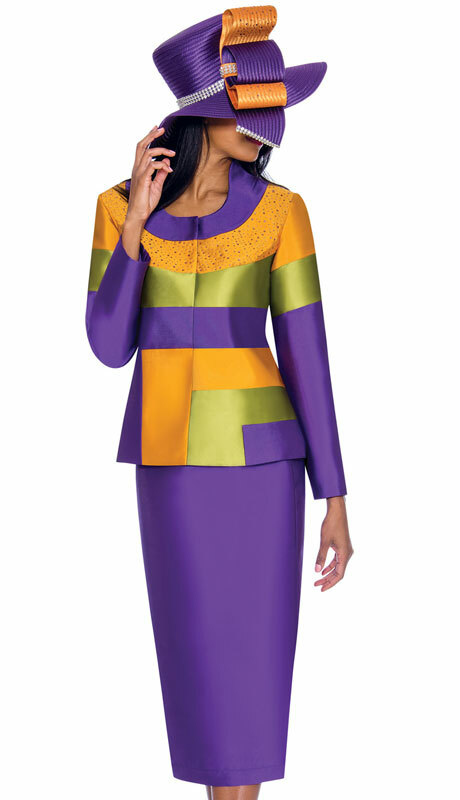 GMI Church Suits Is One Of Our Top Selling Value Based Designer Suit Lines. 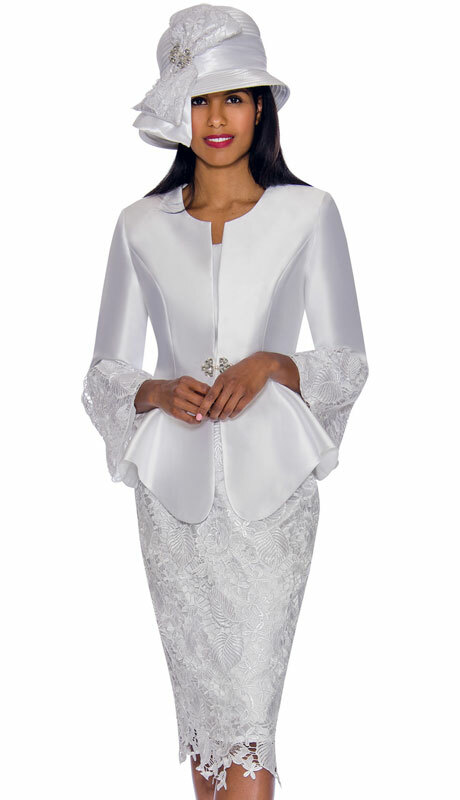 They Are Ranked In The Top 5 Hottest Sellers Within The Women Church Suit Industry. 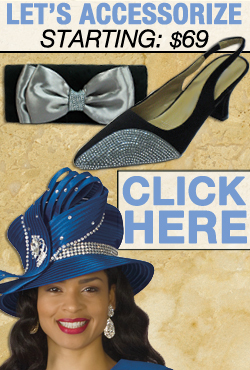 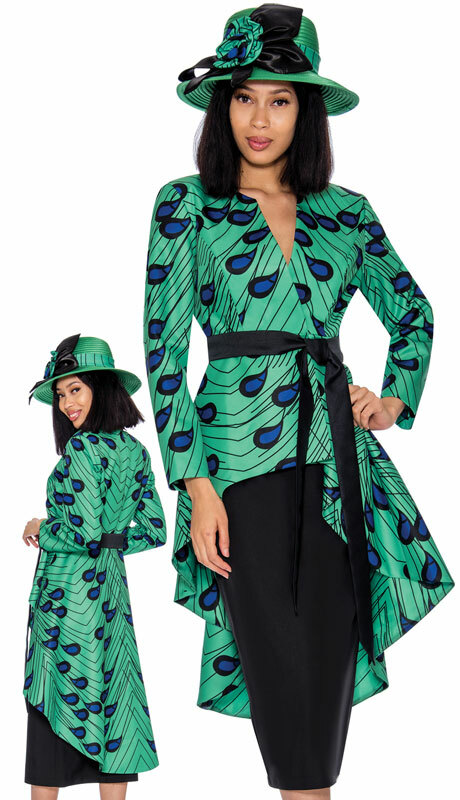 GMI Suits Focus On Unique And Up-To-Date Styling With Gorgeous Matching Church Hats. 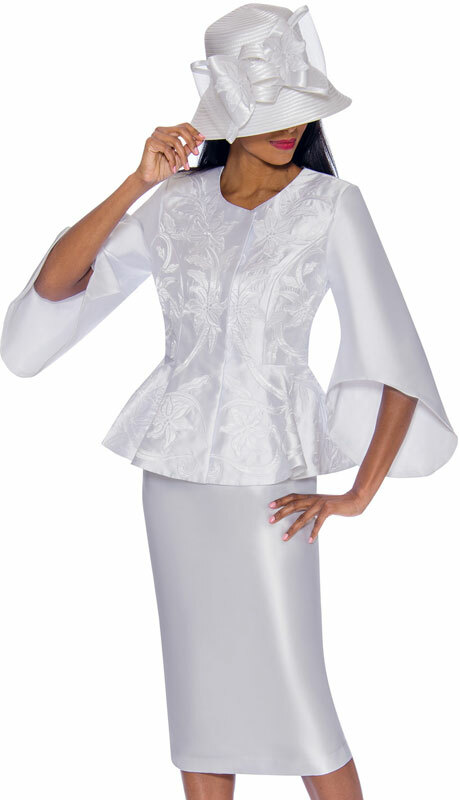 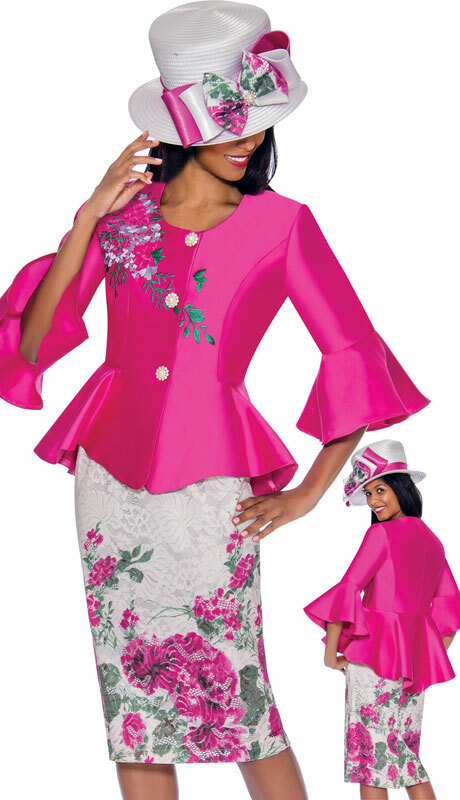 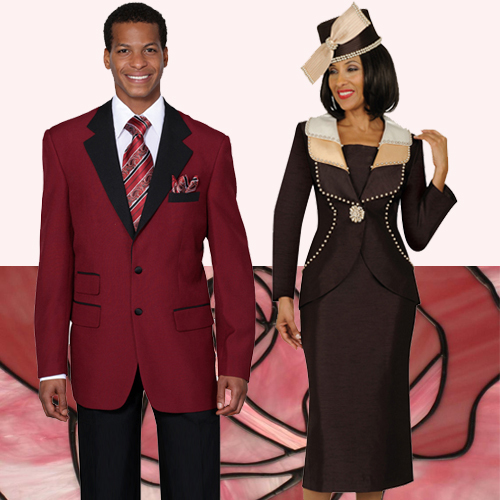 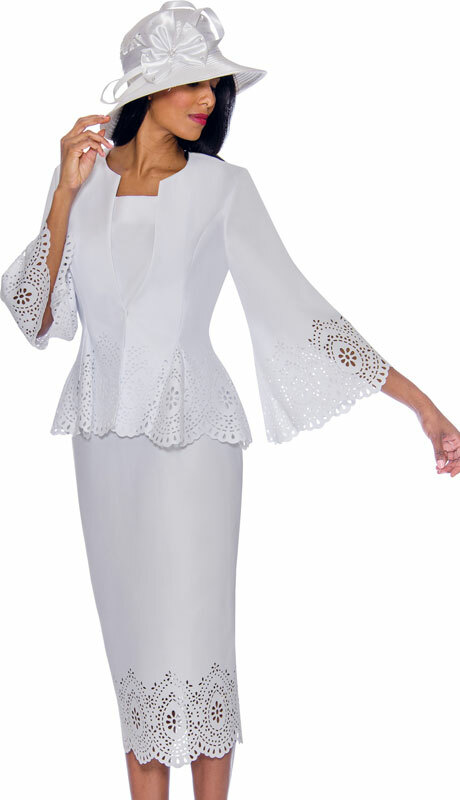 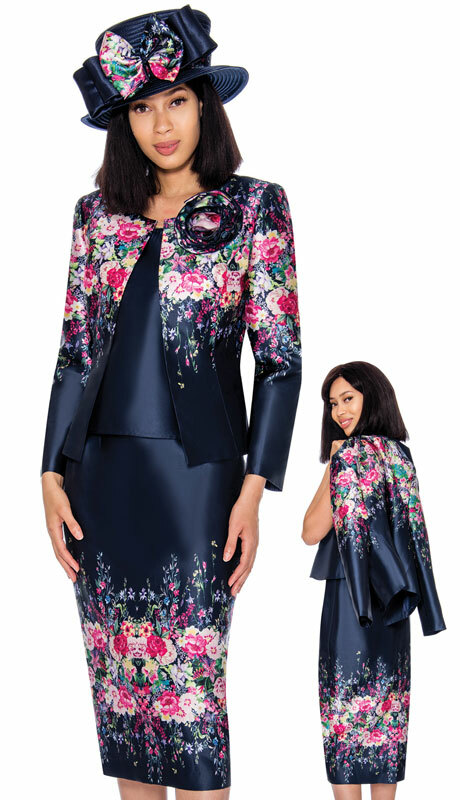 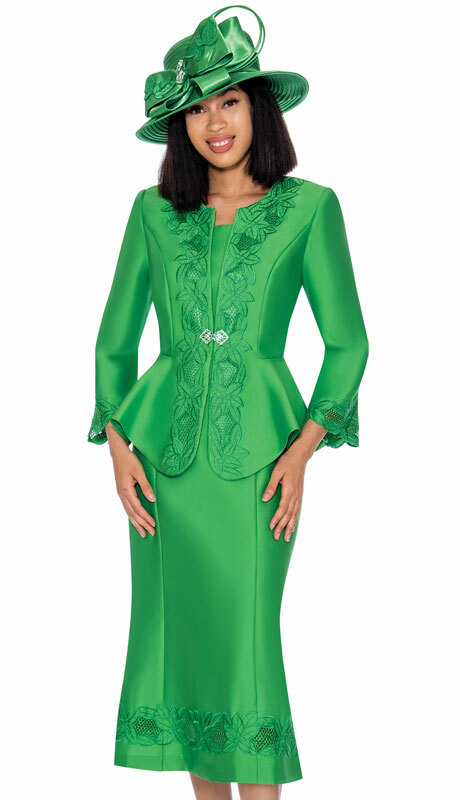 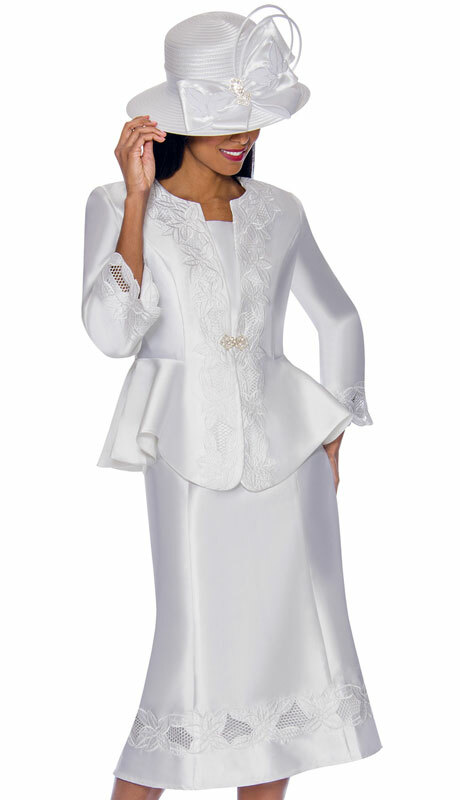 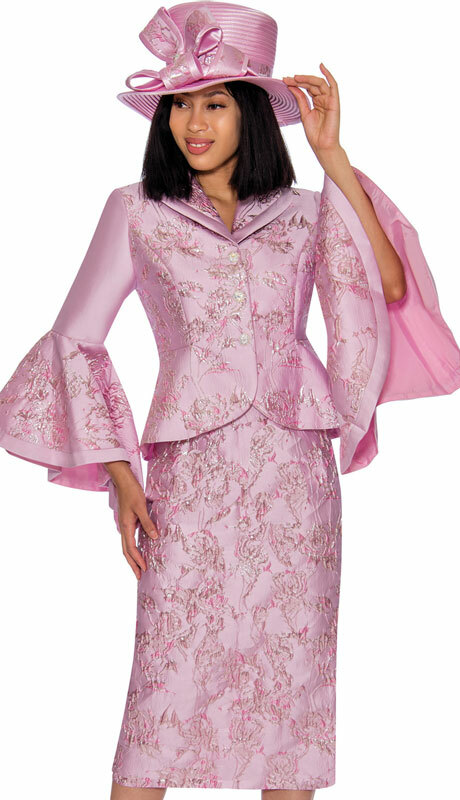 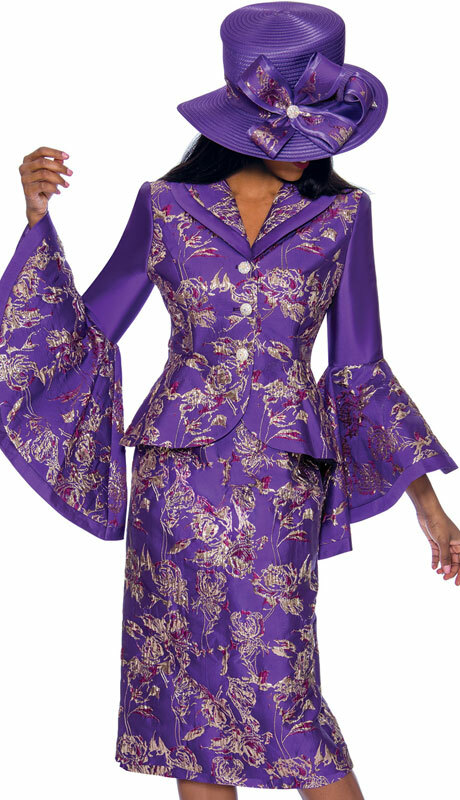 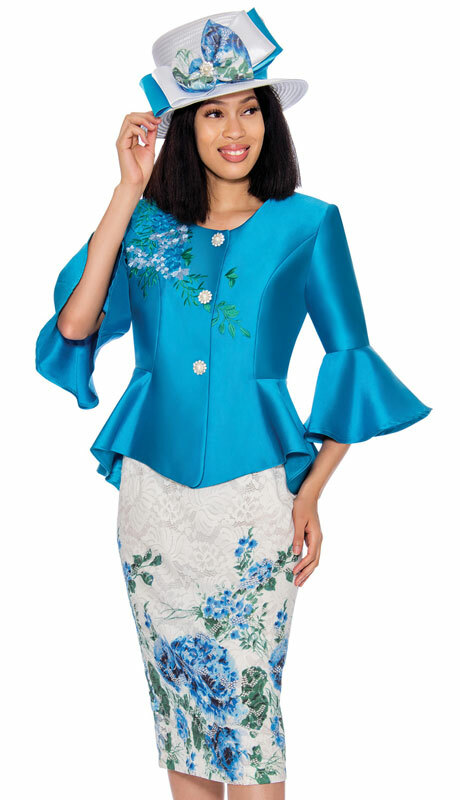 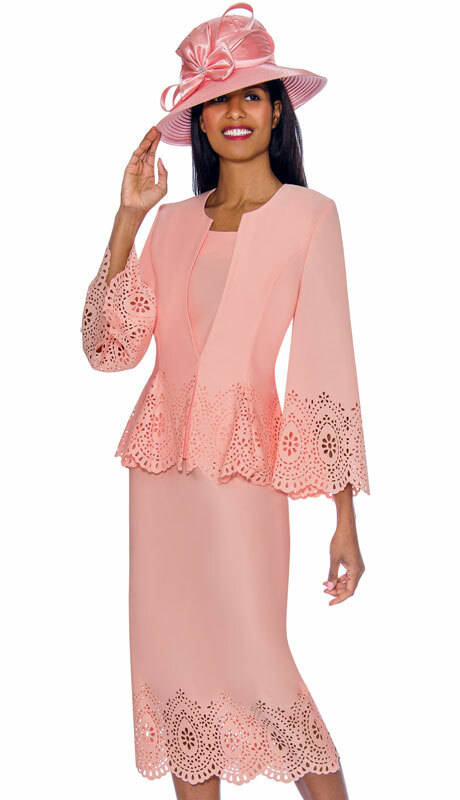 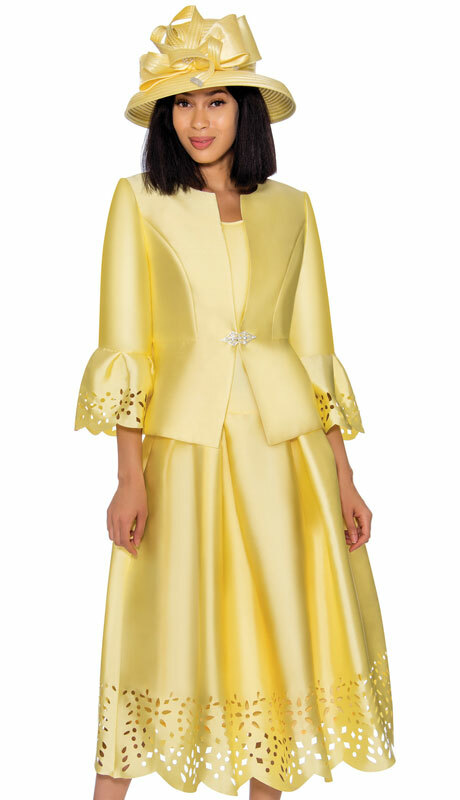 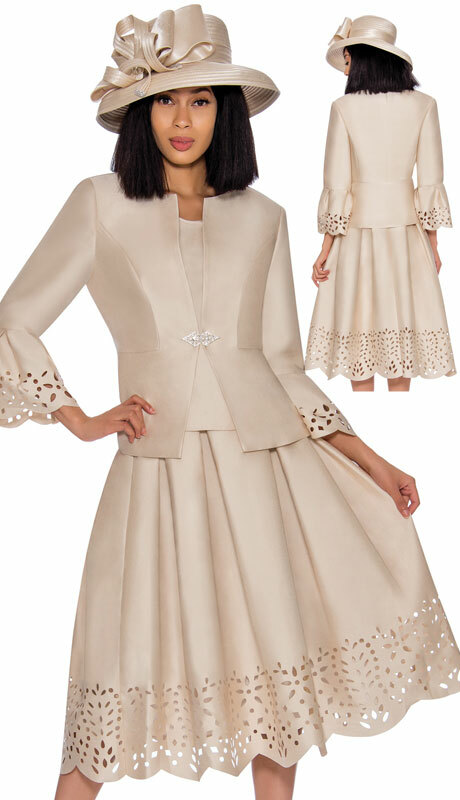 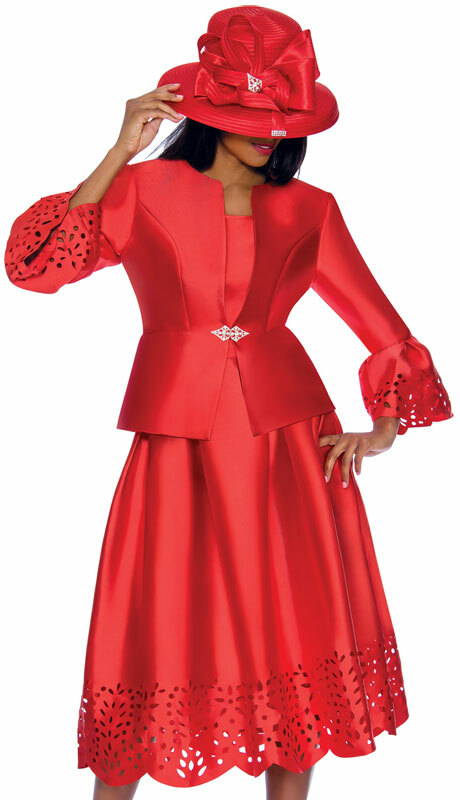 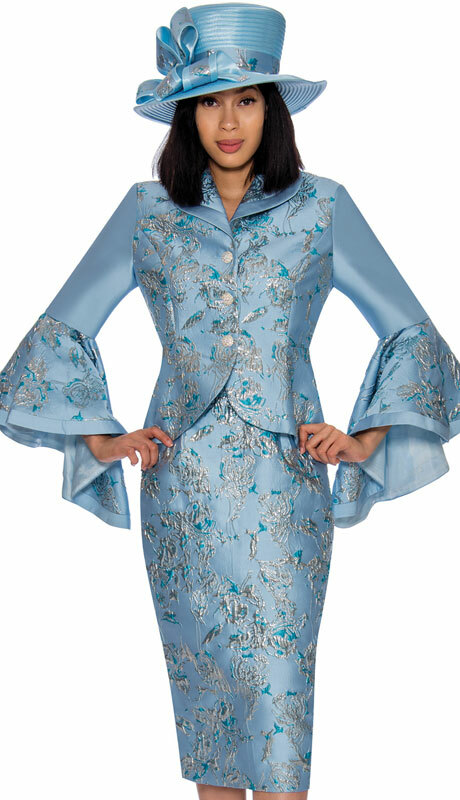 Their Church Suits Are All Fully-lined And Made Of High Quality Fabrics Including - Silk Look, Shantung And Lace. 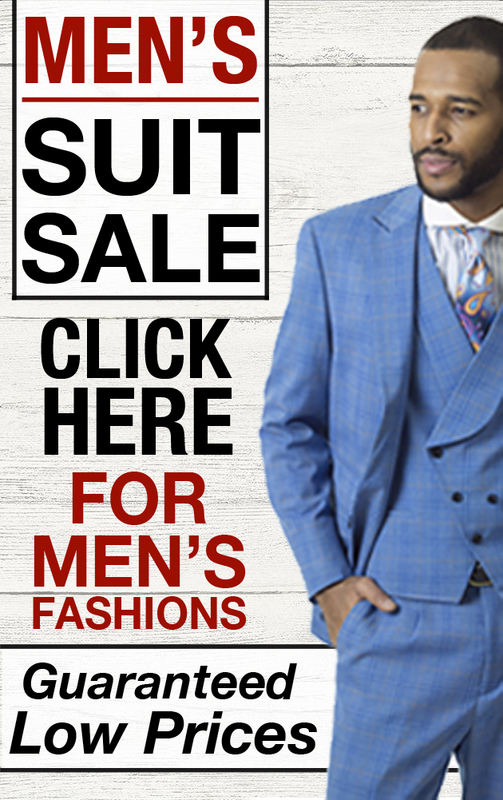 Sizes Range From Regular And Women's 8-30w.